A wave of the future, disruption, leveraging technology, and catering to those out of a breweries reach.  The Beer Connect is an online self distribution platform for craft breweries enabling them to see their beer online, direct to consumers. This allows for craft beer lovers to buy beer online right from their favorite breweries and have it shipped right to their door. A lot of people try and challenge our business model, which is expected. We are breaking the mold for traditional distribution, just as craft beer has done on its own, with most states allowing for self distribution depending on the breweries production levels. Our platform is the missing piece to the puzzle when consumers are looking to support their favorite craft breweries and wanting to support them. With The Beer Connect you can buy beer online and it comes right from the brewery that you know and love. So, is it legal to buy beer online? What if I want to buy beer online from a brewery? Yes, it is legal in most states, but there is still a lot of red tape that we have to deal with when craft beer lovers are looking to buy beer online, because craft beer has not yet caught up to the wine industry, but rest assured the way our platform was built, we implemented the necessary road blocks ensuring no one is violating any laws. We have also created a few work arounds to help expand craft breweries reach, allowing their followers the ability to buy beer online right from them. Can we share those work arounds, no, but just know they are awesome and help you in when you are looking to buy beer online from the breweries you want to get it from. 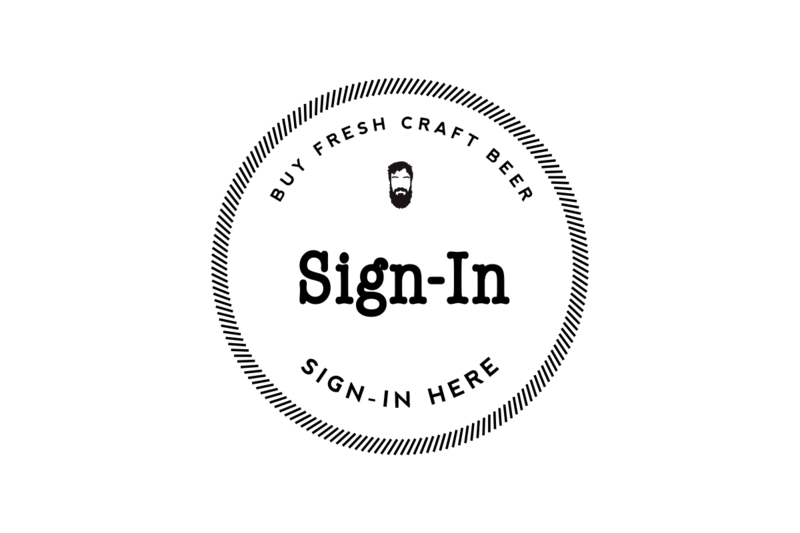 The Beer Connect is an extension of our brewery partners, we are not a retailer, nor do we ship your beer. When you buy beer online from The Beer Connect, the brewery handles the transaction, fulfills the order, and ships you your beer that you bought right from them. Shop around and see what all the craft beer you can buy online right from your favorite breweries.